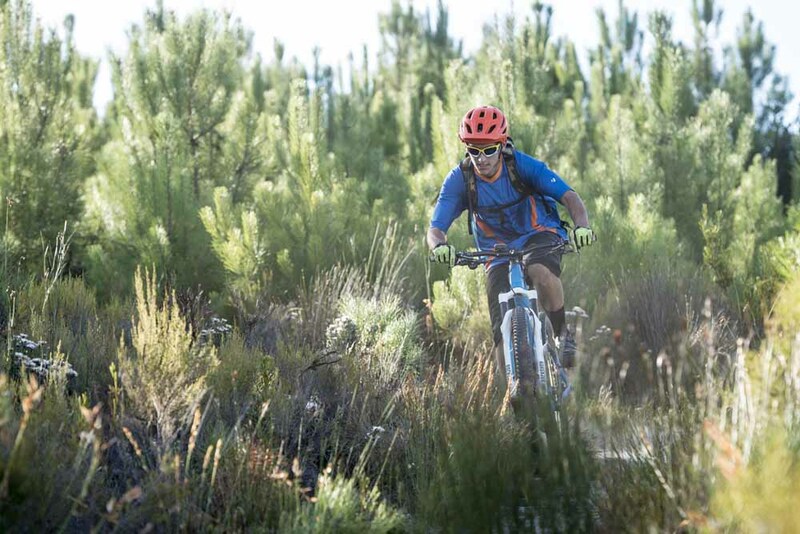 Rally driver Ashley Haigh-Smith will exchange four wheels for two when he becomes the first participant to take on all three of the FNB Wines2Whales three-day mountain bike races from the end of October. Haigh-Smith will start with the Adventure on October 30, followed by the Ride from November 2 and the Race from November 6. Riders in all events cover the same 214km route from Somerset West to Hermanus, crossing wineries, private farms, mountains, mountain passes and nature conservation areas en route. Haigh-Smith, who rode his first Wines2Whales in 2013, said he had loved the thrill of finishing a challenge and was looking forward to doing something that had never been done before. He will team up with friends Doug Bird and Henk Lategan for the Adventure and Ride respectively, and with fellow rally ace Gugu Zulu for the Race.